Whatsapp is finally cracking down all unofficial versions of the app, a move which would come as a surprise to many. Whatsapp has now announced that it will temporarily ban all accounts using third-party versions of the app like GbWhatsapp, Whatsapp Plus, Yo Whatsapp and OGWhatsapp. As they stated, The ban is temporarily and can be lifted when users uninstall the third-party app, install the original Whatsapp and sign in back to their account. The company also added that they do not support these third-party apps because they can’t validate their security practices. 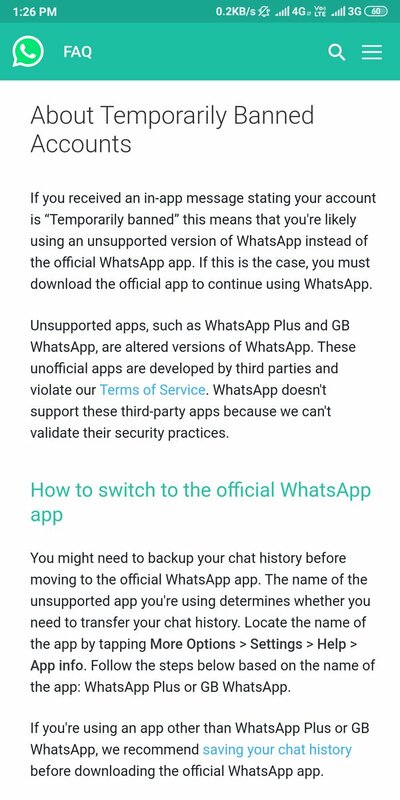 Whatsapp has also advised users to backup their chats and Whatsapp has provided detailed explanation for GBWhatsapp and Whatsapp Plus users on how to go about it. GbWhatsapp and Whatsapp Plus are the most popular third-party apps for Whatsapp which offers some additional Whatsapp features that improve the user experience according to XDA developers. GBWhatapp and the likes are very cool applications which truly has unlocked so much hidden activities and it is can be customized easily, unlike the original version. These apps has more features and easily customizable than the original version of Whatsapp. Be that as it may, we ain't sure if Whatsapp has started banning users of these third-party apps. But when they start, a huge number of people will be banned. I do not really like these third party apps because of the privacy intrusion, but i would have love WhatsApp to continue the support for it, if some privacy issues can be rectified. What do you think of this move by WhatsApp? Is it an och move? Have your say! Use the comment box below to air your views. Hey guys, Recently the MTN 0.00kb cheat capped at 50MB daily stopped working on our SSH based VPNs like HTTP injector, Spark VPN and KPN Tunnel Rev. I believe MTN is on a mission to block all the loopholes in their servers, but they still left another option open for us to exploit. If you have been following this blog and free browsing cheap for a while now, you must have heard of a VPN app called Tweakware. Tweakware is not ssh based and still works with the MTN 0.00kb cheat. STEP 3: Locate the .twk file you downloaded from our channel select it to import the settings to Tweakware. 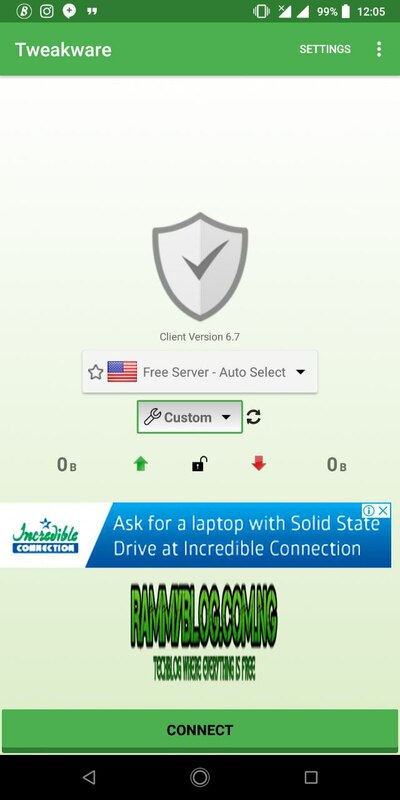 STEP 4: Now, go to the homepage, choose the FREE server and select “IMPORT TWEAK” option and finally, connect. 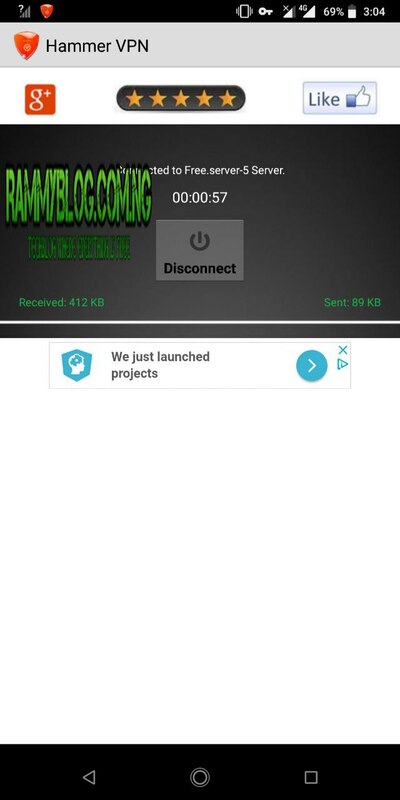 After 10secs it should connect and you will have access to the free daily 50mb! 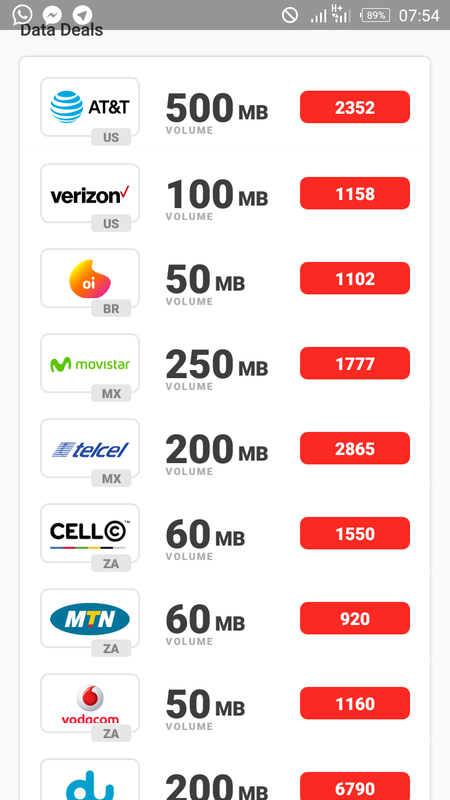 While you enjoy this, also remember that Hammer VPN is still very much active and premium users have access to unlimited data while free users have access to 150mb. 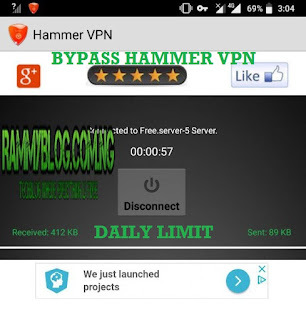 For a while now, Hammer VPN has been trending and people have been flexing it especially people with premium accounts. 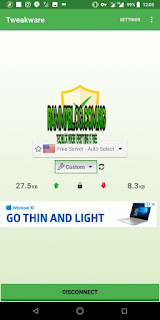 Unfortunately Some days back, TunnelGuru discovered an overload in their servers which made them disable some Premium servers from Hammer VPN app like Germany, Singapore and more has been disconnected. After the disconnection of most of the premium servers by Tunnelguru, we are now left with only Canada server. I know you might be wondering how you will get access to the Canada server. Well fortunately for us there is a new loophole to access the Canada premium servers. Just read this article till the end to discover how. 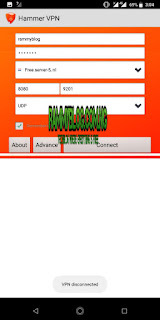 A method was released which required rooting of your Android device, personally I hate a rooted android device because it can cause more harm than good if used wrongly, Currently, my Android phone is not rooted which means I have the method am going to explain to you will not require rooting of your Android phone. Go to your Phone’s settings and scroll down to “Developer Options” and scroll down to “DON’T KEEP ACTIVITIES” and enable it. Note: If you don’t see “Developer option”, kindly go to “ABOUT PHONE” and tap on “BUILD NUMBER” 7 times till the developer option shows up. Launch your Hammer VPN app and input your PREMIUM USERNAME and PASSWORD. On the Report, input 8080 as port and on the Lport, insert 9120 as the port. And leave UDP. Select PREMIUM CANADA from the options of server. Make sure you are using Hammer VPN 2.1.7 because is the app version that has access to the Canada server. 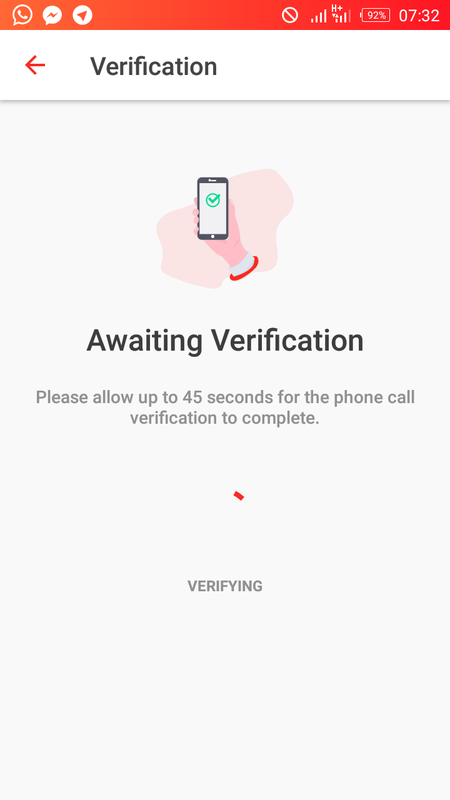 Now, tap on the “CONNECT” button and minimize the hammer VPN app immediately when it shows “Authenticating“, otherwise, it will show “app not available in your country” error. Now it must have connected! 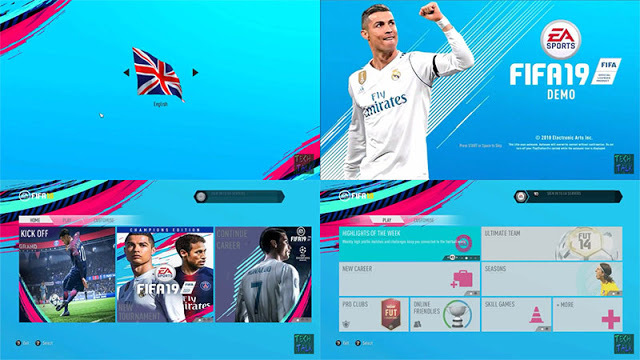 You can now start to download without restrictions! 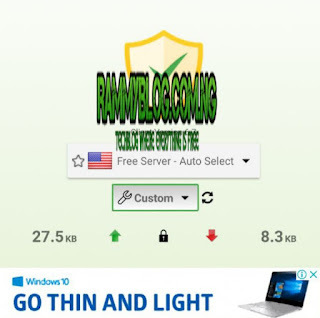 For some days now we have been flexing the new MTN Hammer Vpn cheat, if you haven't joined us, You are on your own, most people have been complaining of the daily cap limit of 100mb-300mb but with this post, you should be able to bypass the daily limit. To be honest, the MTN Hammer VPN cheat is unlimited but the free servers we are using to connect are capped around 150MB daily, some people have gone as far as subscribing for a premium plan for which cost about N1500 to make the cheat unlimited. 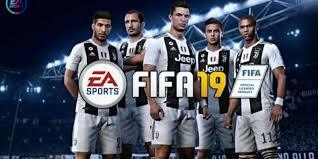 This trick am about to share is a little bit technical, so if you have any issue kindly drop a comment I will attend to it ASAP. If you have been using the MTN hammer VPN cheat, you will notice that it notifies you after each session, am unsure of how many MB there is per session, but it will notify you about 4 times. 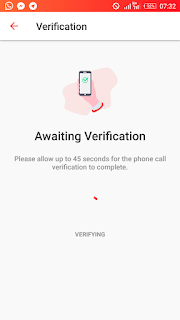 but you need to apply this trick after the second or third session(notification), do not apply this trick after your session has completely expired. Now open your ES file explorer, tap the Menu icon which is located at the top-left corner of the screen. Scroll down and toggle ON Show Hidden Files. The first two numbers are today's date. All you have to do is change it to the next date. For example, today's date is 09. Change it to 10, then save and exit. Note: This trick is very technical and you need to make sure you do not finish the daily usage or limit before doing this, else it won't work for you. You then have to wait till the next day before you can be able to apply this trick. Exit the app and make sure it's not running(Force stop it) and turn on Airplane mode. While the Airplane mode is ON, open the Hammer VPN app and select Germany server - You should be able to see it now. Do not be selfish, Kindly Share this post using the Share buttons below. Having a Problem? Am here to help, Just comment below and I would reply ASAP. 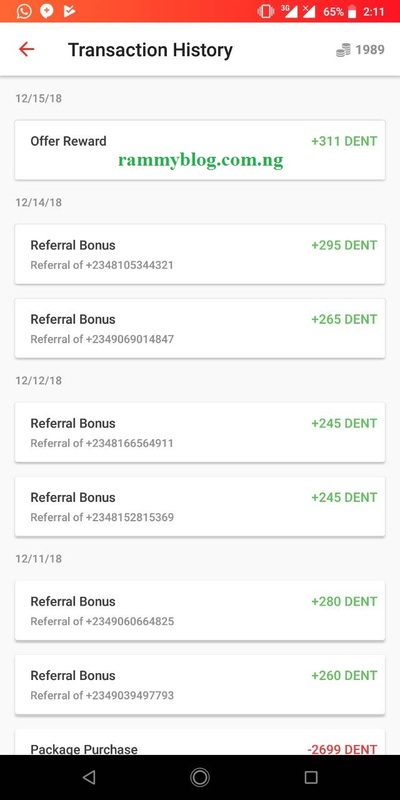 Ensure you join our Telegram Group and Telegram Channel for more free browsing cheats. 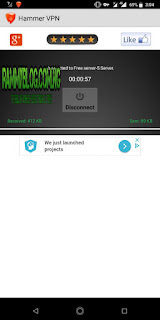 Hey Guys, For a while now we have been enjoying the mPulse cheat even though MTN reduced the data allocated to users, we have been using either HTTP injector, KPN Tunnel, Spark VPN e.t.c. 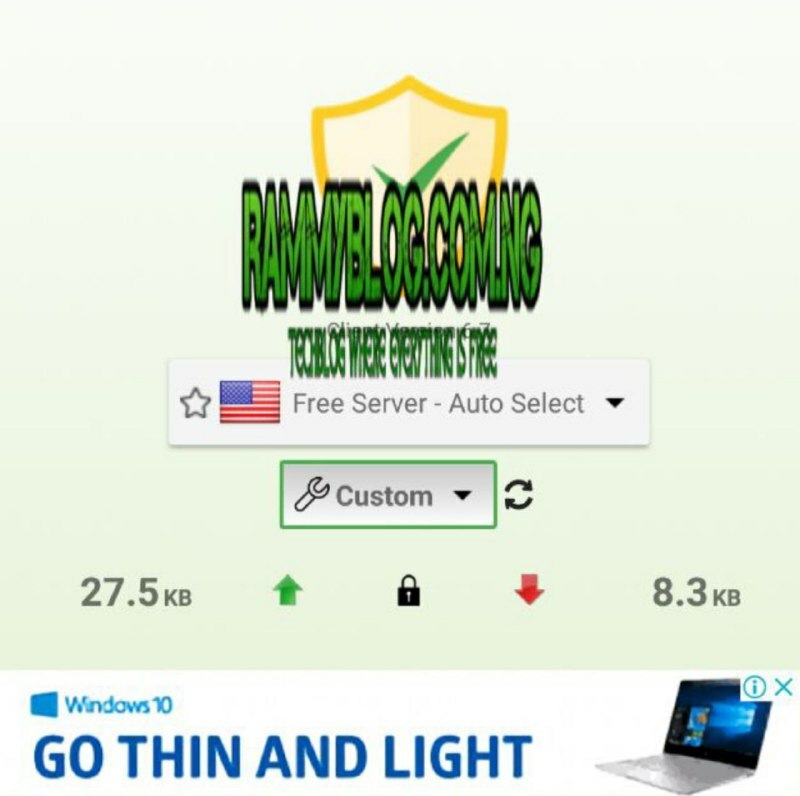 I have been receiving lots of messages on when a new cheat will be released, a new loophole was discovered by Uchetechs in MTN servers has been discovered that gives users up to 100MB-200MB free data daily Cool right. The new VPN is called Hammer VPN, and like the Samsung MAX VPN it doesn't require any config or creating any SSH account, it is fast. so let's get to business. 3. Hammer VPN. DOWNLOAD HERE. Don't update the App!! 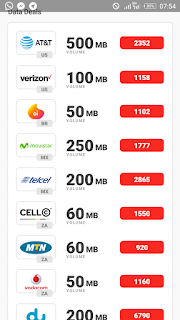 After a successful connection, you should be able to browse to the internet till you use up to 100MB-200MB daily, In some sim cards its 100MB so you might get lucky and get up to 200MB. Kindly leave a comment if it worked for you, And share your experience and if it didn't work for you let us know. MTN Differentiated Kpalasa Offer is a new offer MTN introduced that rewards its customers with new 4G and 3G devices on MTN network 100% and 50% data bonus respectively for 3 months and up to 6 months depending on their type of devices. To qualify for this offer, you need to insert a registered MTN SIM into your new 4G or 3G device, wait for an SMS confirming the bonus offer they are eligible for and activate any of the MTN Data bundles. USIM and 3G SIM that has never enjoyed the offer in the past 12 months. Note: Not all 4G and 3G devices enjoy this offer but devices that have special partnerships with MTN will be able to enjoy the bonus offer for 6 months. Cryptocurrency has been around for a while and Opera has stepped up the game. The Android version of Opera now allows users to buy cryptocurrency directly through their web browsers. Opera partnered with Bitcoin exchange Safello to allow Opera users to buy Ethereum from the comfort of their Android devices. Cool right?. The feature is currently available for users in Norway, Denmark, and Sweden, but given that Safello is an international exchange, the hope is that it will soon be available across the world. Some days back, Samsung Mobile NG used their twitter handle to announce a special free data offer from 9mobile, and all the user has to do is download an application on their Samsung Device. 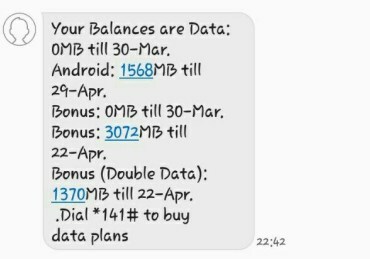 I believe the above tweet is clear enough but for those who still do not understand, For Samsung Galaxy J6+ and J4+, you’ll get 1.5GB Free instantly, 100% data bonus for 6months and 50% bonus next 6 months. 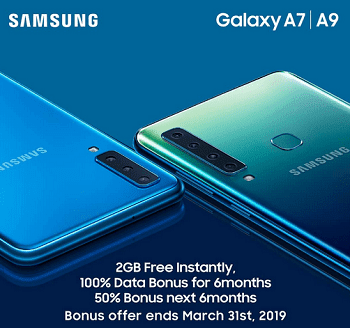 While for Samsung Galaxy A7 and A9 you’ll get 2GB Free data instantly, 100% data bonus. 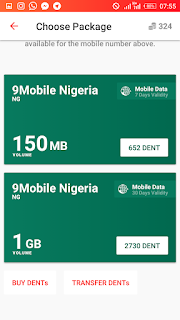 If you are using any devices mention above, Just get your 9Mobile sim card, as you will receive free data after you complete this little task. The task in order for you to get the free 9mobile data is quite simple, all you have to do is pick up any of the four devices mentioned above and download the Samsung Members app from Google Play Store here. GBWHATSAPP developers just released a new version, V.760. It is considered as the the best modded WhatsApp, Some users even claim its better than the Original WhatsApp. GBWHATSAPP has better and upgraded features that the normal WhatsApp lacks and you can use it without having to uninstall the original WhatsApp. Which implies you can use two WhatsApp on just one phone. GBWHATSAPP like i said earlier, its like am upgrade on the Original WhatsApp, And you don't need to worry about encryption of data as there has not been any record any stolen information in the past. It works on rooted and Non rooted android device. GBWhatsApp apk is a modified version of the WhatsApp. 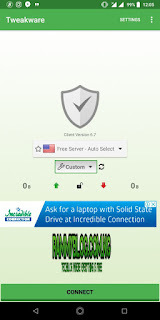 This app offers freedom to be able to modify and customize many things. The modifications are in the form of hiding blue-tick status or changing the last seen date or any such activity. You can also revoke messages any time which is very one great feature. 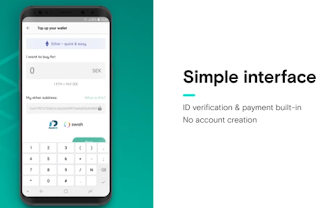 The Installation and Registration method is Similar to the original WhatsApp, Which makes the app easier to install for newbies. It gives a user ability to copy any selected text on WhatsApp without getting any third party lock app, you can lock your WhatsApp account and get the much-needed privacy. Delete or recall sent messages on WhatsApp. With WhatsApp length of group name is limited now you can set it up to 35 characters. As you can see, the features listed above is a great improvement to the original Whatsapp. Before you download the latest GBWhatsapp you should know your Phone Architecture. 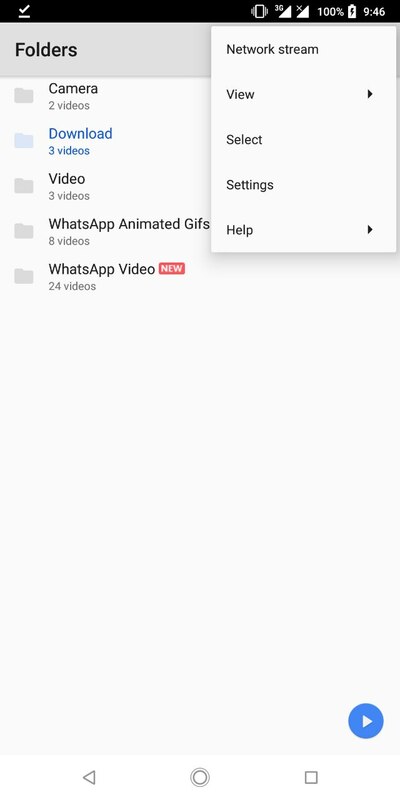 Before installing the GB WhatsApp, you need to enable installing from ‘Unknown Sources’ which is located in your system settings (Settings -> Security -> unknown sources). 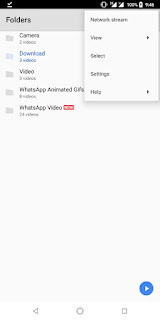 After you must have done this, follow this detailed instructions on how to install GBWhatsapp apk and remember there is no need to uninstall your original WhatsApp application. ✅Download GBWhatsapp from above link and install it on your device. ✅Now open GBWhatsapp and click on “Agree and continue", Please make note that doesn’t click on “RESTORE” button because it will take you to the previous app. ✅ Wait for few seconds to verify your mobile number by sending a confirmation code. It will automatically detect. ✅ Now enjoy having two (2) Whatsapp account on your same device. Hey Guys, HAPPY NEW YEAR 🎊🎊 , May this new year brings us Joy and more free net tricks 🤜. 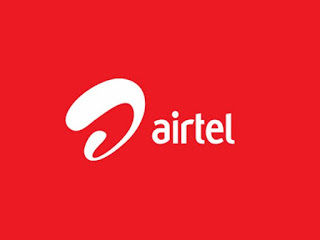 Towards the end of last year, the Telecoms have been introducing different cheap data plans, Ranging from the Glo 200Naira for 1.2GB to MTN 500naira for 1.2GB. Now MTN has decided to continue in that regard, by introducing new Cheap data plans to kick off the year with. Remember the MyMTNApp that gives free 500MB to subscribers for downloading and registering with their correct number. According to MTN, you get cheap data offer only when you download MyMTNApp. 3. 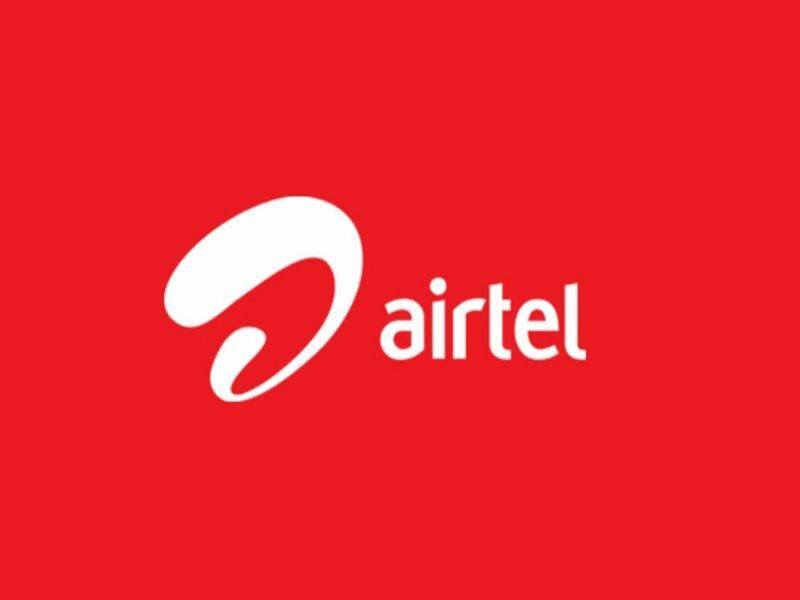 Subscribe to any data plans of your choice. 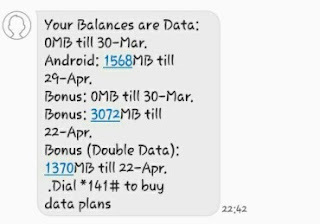 MTN didn't stop there, In addition to the cheap plans, Subscribers who have not upgraded their sim to 4G can do that now get Free 4GB data, 25% data bonus when you subscribe to any data bundle. This offer is valid for 3 months. 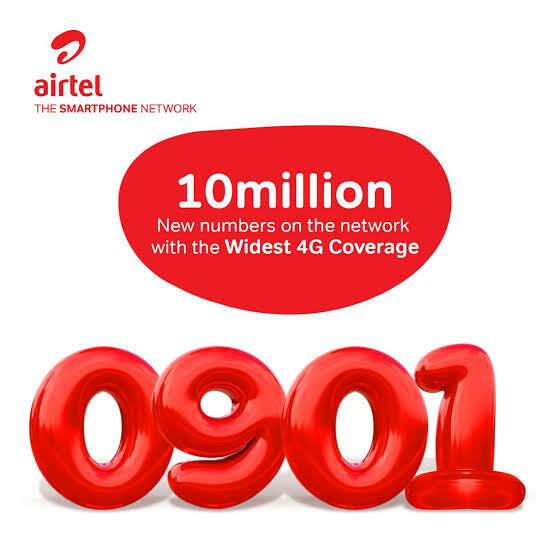 These benefits are open to new 4G customers for a period of 3 months. The offer is also open to existing MTN Subscribers who are already on the 4G network. To enjoy the offer, they need to opt-in to the offer by sending “LTE” to 131. “Your 4G/LTE FREE Data balance is 4096”. What do you think about this offers? Kindly leave a comment and share! Hello guys, Been a while right, Well this festive period got me a little busy and it has been fun all the way!. "Since Christmas don pass, Happy New year advance!!!!!". Now back to business, The Cruise TV app has been making wave for the past week now, and the great part about it is that it is data free for MTN subscribers which means MTN subscribers can stream unlimitedly on the app, cool right. Cruise TV provides high-quality, cultural entertaining programmes and broadcast dedicated to Africans. Cruise TV is the world’s most well-known and trusted source of informational, educational and entertaining content in the projection of Africa. Cruise TV explores technology at the cutting edge of the digital revolution – including digital television, the web and broadband – using these to bring Africa to the widest audience possible. Now having familiarized yourself with what the app is all about, you should also not that streaming on app is free for only MTN users, if you have data on your MTN sim, it will use your data. So back to why we are here, for the past week i have been monitoring the progress of the app and people complained about the app not functioning well in our telegram group, it works now the next minute it doesn't which is frustrating. Now to fix all this problems, i decided to test the server link of the app over MX player and it worked just fine, so i decided to share with you guys. Download Mx Player from playstore or Our Telegram Channel if you do not have installed on your phone. Click here to download this text file which contains the Cruise tv cracked server link. 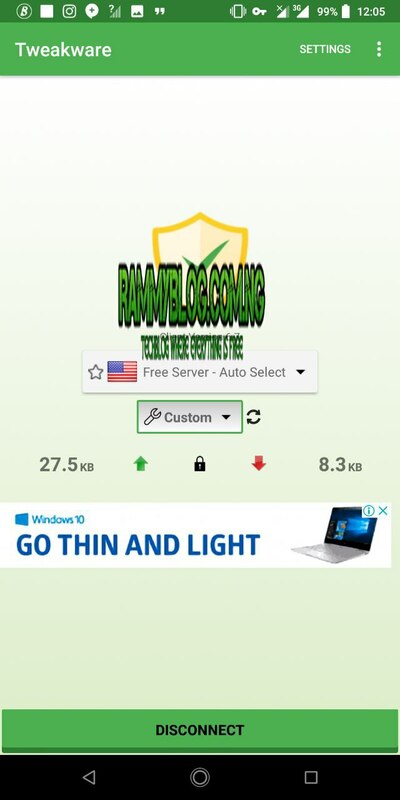 Copy the cracked server link from the file you downloaded. 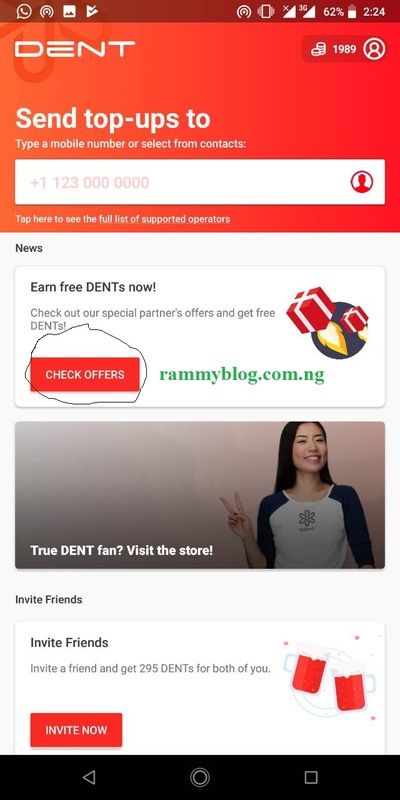 Open the app and Tap the three dots located at the top-right corner Click Network Stream and paste the cracked server link you from the text file you downloaded above and press OK.
You can now stream unlimtedly without any issue. You can also use the link on your PC by pasting the link from the file you downloaded on Chrome/Firefox.